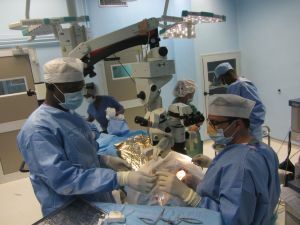 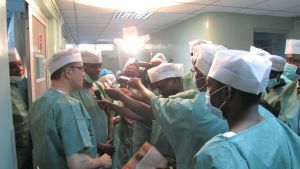 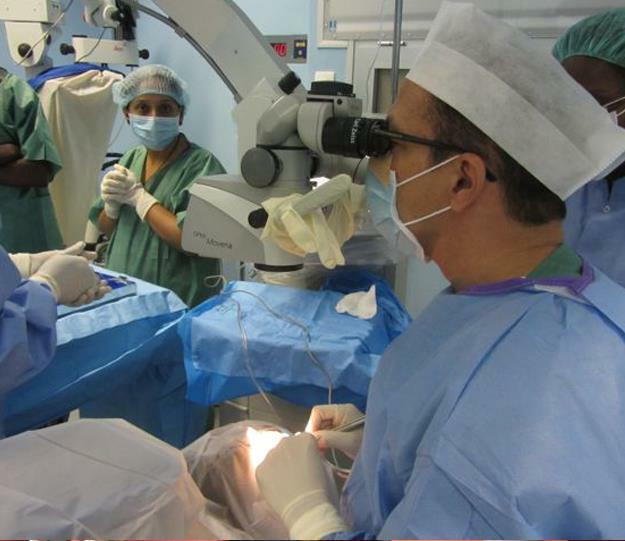 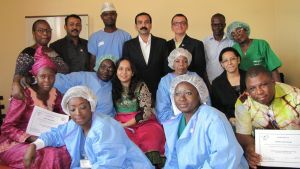 Dr Haresh Asnani (Vitreo-Retinal Surgeon at Advanced Eye Hospital) along with his team of assistants recently visited Congo to impart training to the Ophthalmologists there. 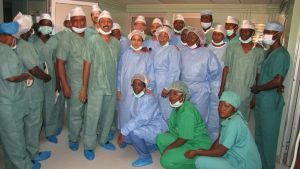 Team AEHI congratulates Dr Asnani on his successful trip. 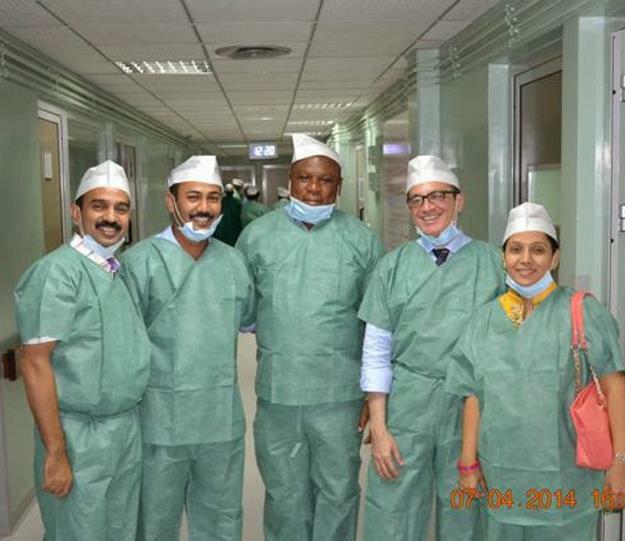 We are sure the doctors there learnt a lot from his rich experience and guidance!